There are three parts to memory, as psychiatrists view it: encoding, storage, and retrieval. It’s the kind of language that naturally appeals to game developers. Encoding is the stage where you take in information from the world, converting it for safe-keeping. Then that information goes into either short or long-term memory for Storage. Retrieval concerns the ways we get at it later. It’s also the bit the dementia sufferer at the heart of Zed struggles with. Inside the head of this ageing artist, you navigate a lifetime’s worth of jumbled memories in first-person. You’re reassembling fragments so that the artist, played by Stephen Russell – the voice of Fallout 4’s Nick Valentine – can leave behind a gift for his granddaughter. Eagre Games are just now finishing assembly of the game itself. 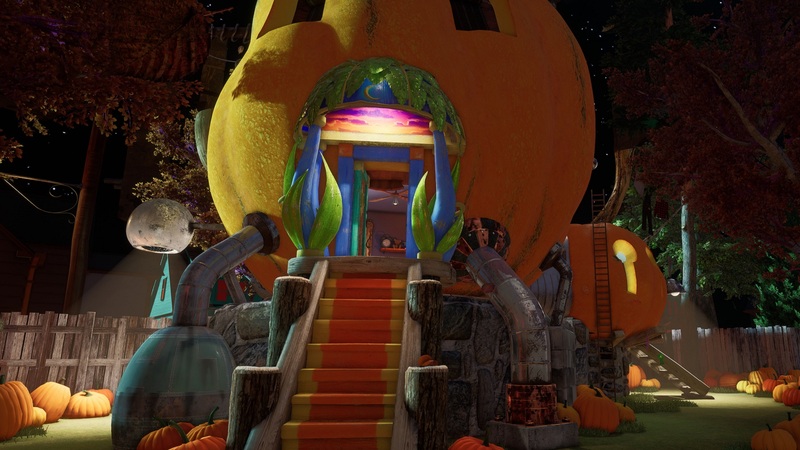 Developed by Myst veterans and published by its studio, Cyan Worlds, Zed clearly draws on the intricate landscapes, puzzles, and character stories of that early CD-ROM smash hit. But it’s also a deeply modern game, built so that it can be played entirely in VR. 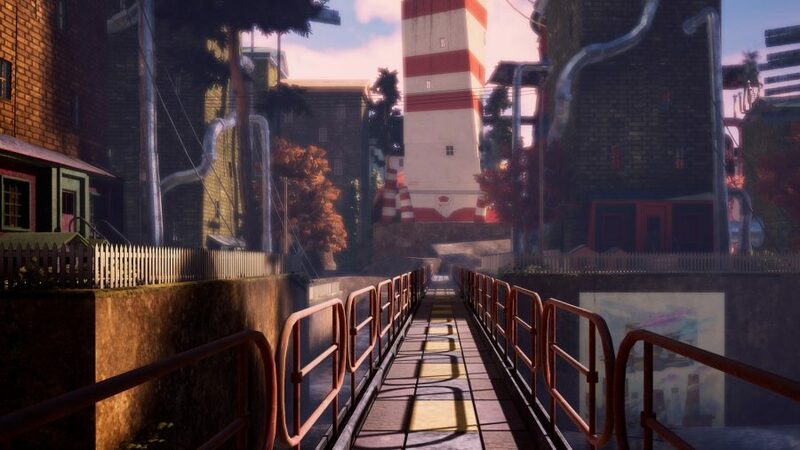 The last time we spoke to Eagre Games founder Chuck Carter about Zed, two and a half years ago, it seemed an even more dreamlike proposition – then very much in a conceptual stage rather than a tangible game. Now we’re on the other side of that process. 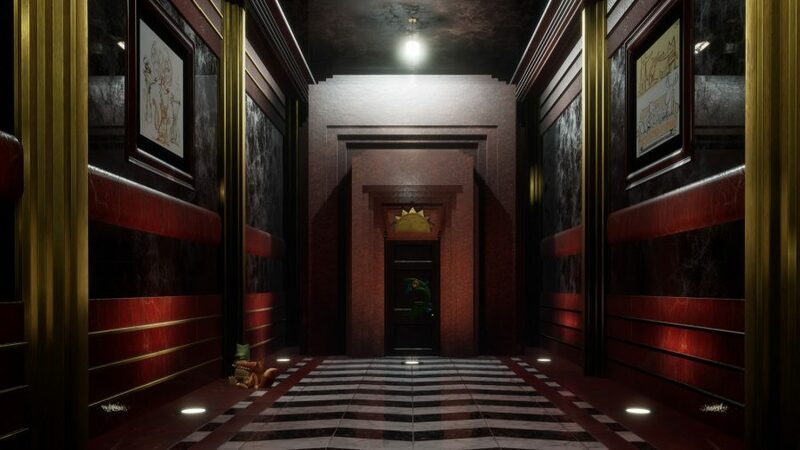 The team constructed Zed in Unreal Engine 4, which allowed Carter to quickly transfer the images in his head into code. High concept ideas often don’t survive the rigours of game development, in which cut levels can strip the sense from a story and require drastic rewrites. But Zed has, for the most part, emerged as it was envisioned. When Zed comes out, before the end of spring 2019, it’ll fully support Oculus Rift and HTC Vive – no small undertaking. Zed’s detailed environments grant the game a pace closer to that of immersive story games like Gone Home and Dear Esther than first-person shooters – but Carter fully expects some players to “fly through” as if it’s Quake. In fact, Eagre Games’s own vice president, Seth Mantye, has turned out to be the perfect test subject. 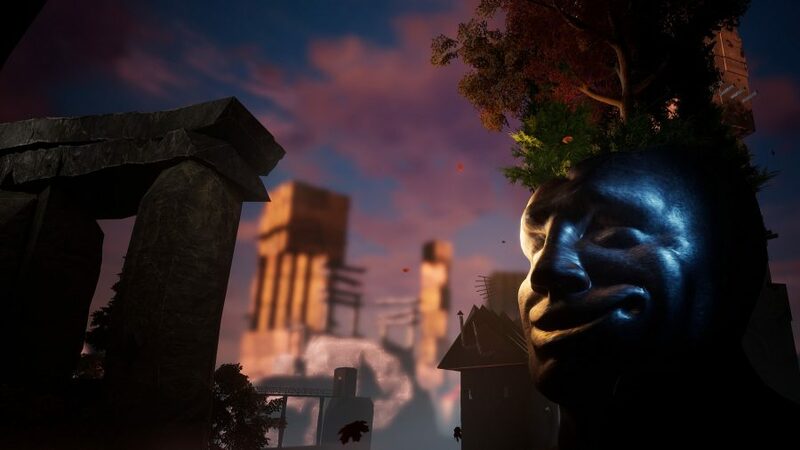 The studio has developed a couple of mechanics designed to ease players into rose-smelling, however, including one that reveals information about the object you’re looking at and how it relates to the dreamer’s life. If you slow down to piece together the puzzles, you’re rewarded with glimpses of what it is the dreamer is building for his granddaughter. Conveniently enough, the act of putting on a headset changes the behaviour of players too. When in VR, they’re more likely to examine the strange world around them. There’s something intoxicating about the tactile exploration the medium enables. VR was the biggest technical challenge in making Zed, forcing the team to reexamine its approach to the entire game. It’s led to a disproportionate amount of time working out how to stop players from clipping their heads through objects, to pick one example. But in return, the medium has inspired new depth to the game and its environmental storytelling. Zed is coming to PC in 2019. Unreal Engine 4 development is now free. In this sponsored series, we’re looking at how game developers are taking advantage of Unreal Engine 4 to create a new generation of PC games. With thanks to Epic Games and Chuck Carter.